The best way to save on insurance for your truck is to shop around. We can bring you 3 trucking insurance agents that will compete for your business. It’s fast and free! There are scores of regional big rig insurance companies out there trying to get your business. The hard part is finding them and then choosing the right one. 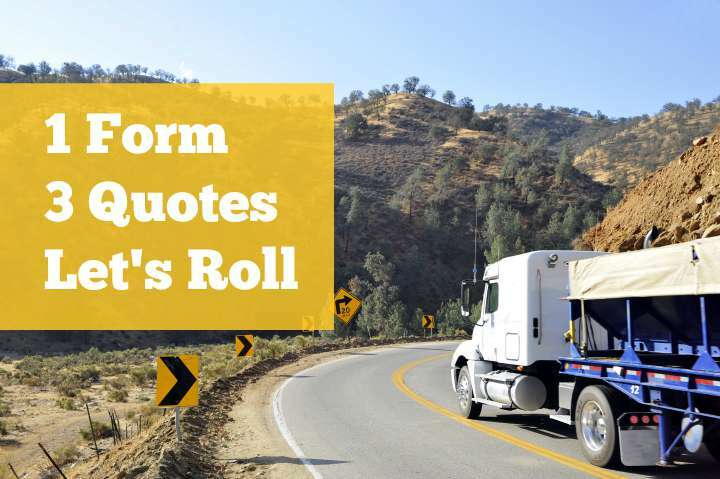 We’ve compiled 8 tips on how to find the best insurance company for your big rig. It’s impossible to stress this enough: shop around. Big rig insurance companies aren’t one size fits all—what works well for one trucker might not be the best option for another. Our Request Three Quotes page is a good start. It gets you in touch with three agents today. For there, you can discuss your needs with an actual agent and find out if he’s what you’re looking for. Physical Damage – not required by law, but protects your truck and trailer from most accidents. Non Trucking Liability – required if you drive your truck while not under dispatch. Your agent will no doubt offer you coverages in addition to these. Many of these offered coverages are useful and smart to have, but not necessarily required. Our Truck Insurance 101 section is a good place to read up on what the different coverages mean and which ones you need. In the event of an accident, the insurance company will pay for repairs, but the quality of the repairs isn’t guaranteed to be good. Some companies agree to pay for Original Equipment Manufacturer (OEM) parts while others promise only to pay for parts regardless of whether they fit your truck’s make and model. Although it’s fairly standard for a big rig insurance company to offer 24-hour claims service, it isn’t a universally accepted policy yet. You don’t want to be stranded on a Saturday night with no way to contact your insurance agent. Ask your agent for their hours of operation and how to get in touch with them in the event of an accident. Thrifty truckers opt out of getting blanket cargo coverage and instead choose cargo coverage that insures only the things they typically carry. When an atypical load opportunity arises, they call their insurance agent and request that the new load type be added to their policy. Ask your agent how quickly he can write up and send a new certificate. Most can do it within 15 minutes while others can take as long as 4 days. While it might be tempting to cherry pick different coverages from different insurance providers, the cheapest route is to bundle all of your coverages together. This includes liability, physical damage, cargo, and occidental accident. 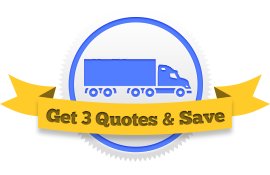 Most big rig insurance companies offer their clients special discounts when they meet certain requirements. The trick is finding out what these discounts are, seeing as how the companies don’t exactly advertise them. Simply ask your agent what deals he can give you and you might save a bit of money. There are a plethora of resources online to help you choose a big rig insurance company. Visit one of the bigger trucking forums and ask their members their experience with certain companies. If a particular company should be avoided, they’ll be sure to let you know.